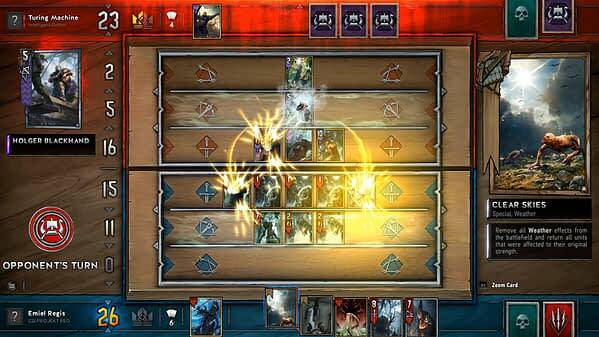 It’s been a bit since we’ve last heard from The Witcher III: The Wild Hunt spinoff Gwent, as the game is still in beta testing for those with a code. 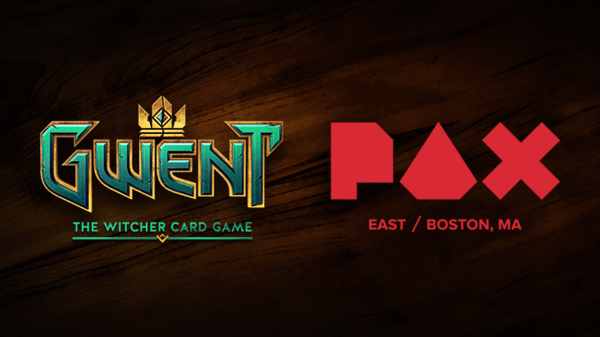 But developer CD Projekt Red is bringing their virtual card game to PAX East. They’ll be hosting a Gwent Panel at the con to talk about making the animated cards and giving out some behind-the-scenes info. From the press release, the panel will focus on “discussing the creative process of bringing a piece of card art to life, how each new card is a new challenge, and how the art team works to overcome said challenges will be CD PROJEKT RED’s Kasia Redesiuk (Art Director) and Brad Auty (Senior Animator). 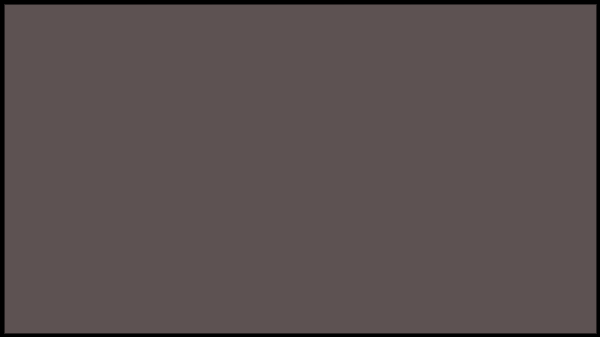 The event will be hosted by Geek Bomb’s Maude Garrett. The entire panel will be streamed live on Twitch for those at home. The specific link for the Dragonfly Theatre channel is here. 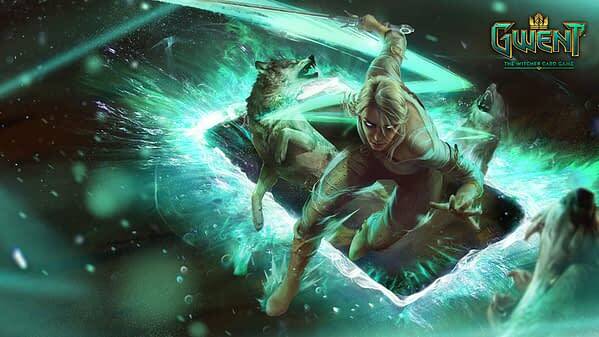 You can sign up for the Gwent beta here. And if you want to know what I thought of the beta, my coverage of that is here. If you don’t want to read all that though, I found it stupidly fun and definitely recommend checking out the beta for yourselves.